Now connected to Japan's main island by Shinkansen, Hakodate offers a scenic waterfront, historic buildings, a star-shaped fort—and one of the three greatest night views in Japan! 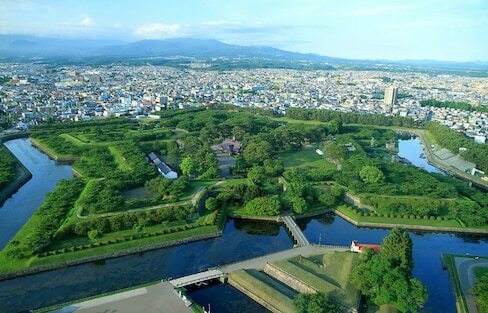 Huis Ten Bosch is a lovingly recreated Dutch town in the heart of Nagasaki Prefecture. Its unique design, plethora of attractions and cultural history make it one of Japan's most interesting theme parks. 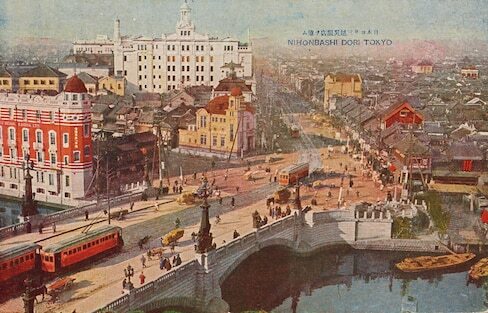 This collection of postcards, dating back to the early 1900s, provides a beautiful snapshot of Japanese history. From old-world market streets to neighborhoods populated by old books, here are some of the city's most unique and fascinating retro hangouts. 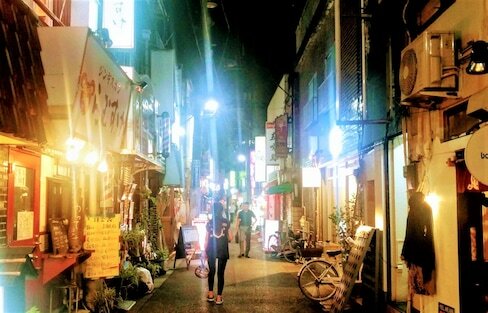 The Shin-Yokohama Raumen Museum is less a museum than a Disney-like experience of ramen! Check out these old-school coffee shops, passed down for generations in Tokyo's Jimbocho. The rejuvenating waters of Dogo Onsen have been drawing people to this famed location for 3,000 years. Exchange students from the University of Buffalo learn about 'kumiki,' a traditional carpentry technique, from artisans in Hida, and use technology to bring this time-honored craft to the modern age. The sweet treats offered by these long-lived establishments have more than withstood the tests of time. Each shop is at least 350 years old! Cheap 'dagashi' snacks were produced for a time when kids used to count their pocket money instead of their Facebook likes. And they're still kicking! Fashion, like many other aspects of Japan, is constantly changing and reinventing itself. We'll take a look at the road from kimono to ballgowns as well as what trends are popping up around Tokyo. Awarded two stars by the Michelin Green Guide Japan in 2009, Kurokawa Onsen Town is an amazing place to unwind with 24 hot spring baths you can enjoy even as a day visitor, some with very surprising features. Traditional Japanese inns are usually located in quiet and remote places far away from busy cities. However, did you know there are quite a few 'ryokan' within Tokyo too? Some of them are even hiding in the middle of the city!